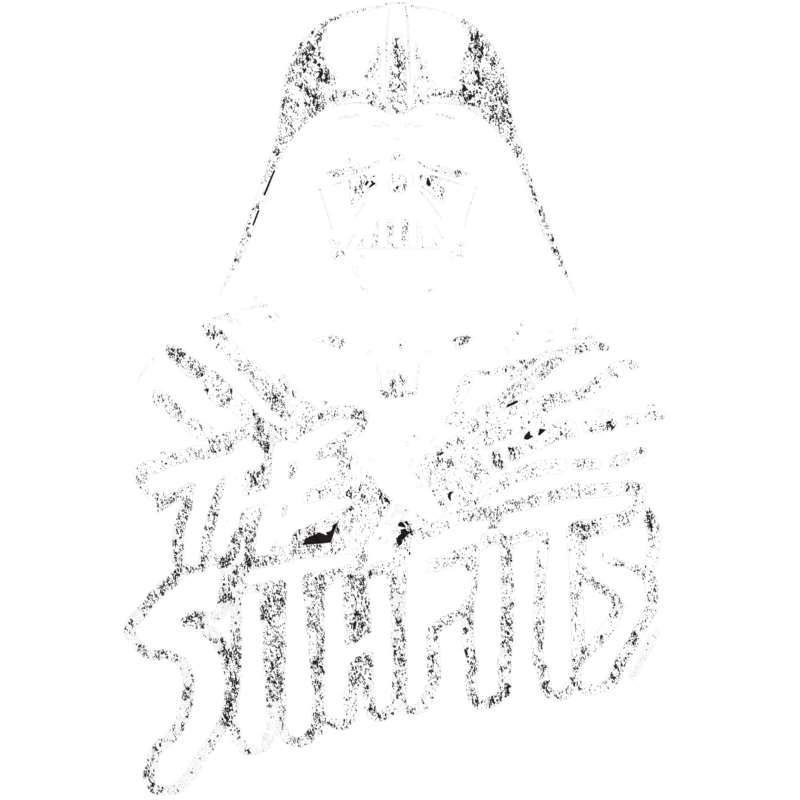 NEW Sithfits Intergalactic Horror Business t-shirt design by mancinasART. 3-color graphic printed on medium-weight, black, Gildan t-shirts. Available in adult sizes Small thru 2XL. Note: T-Shirts 2X and above are subject to additional pricing structure.